Hyderabad, the city with a rich history and heritage has unlimited unique and interesting items worth shopping. The city’s old and new glories can be fairly explored simply by walking. Just find your way to the crowded streets and you will come across well-stocked shops and stores that have been selling ancient, ethnic and traditional items for centuries. Among the renowned and popular markets of the city, Chudi Bazaar finds special mention. It is also loved as ‘Laad Bazar’. 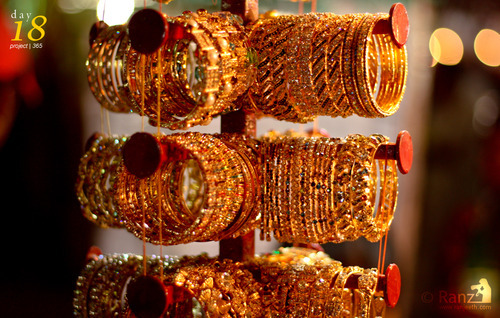 This overly busy market place is conveniently spread out from the historic Charminar and is specifically famous among ladies for bangles. 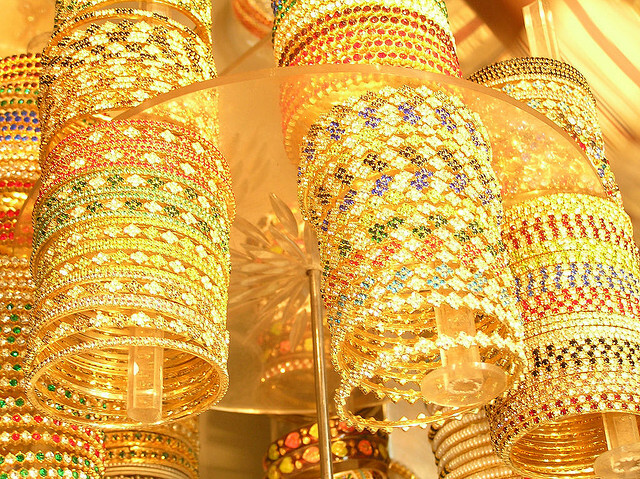 Glass and silver bangles, gold and plastic or pearl bangles and many more; the whole market area is dotted with shops selling a wide variety of beautiful and ethnic bangles. 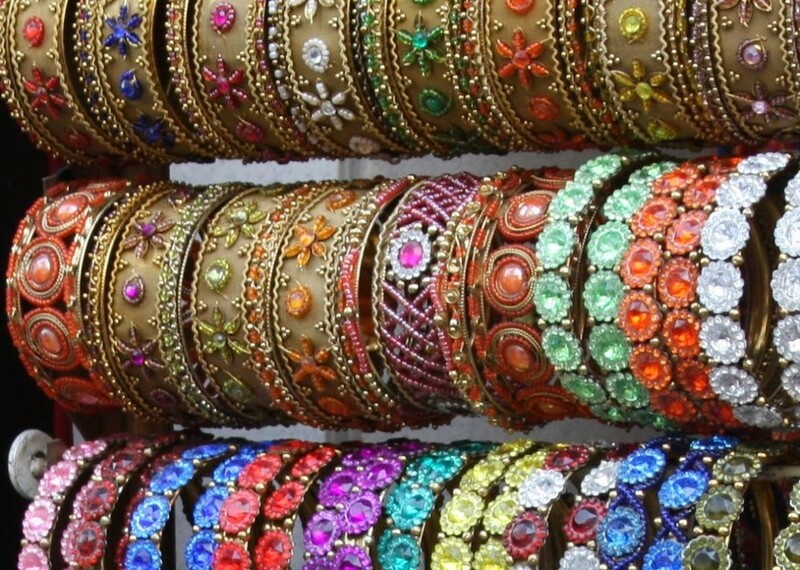 Whatever be your taste, you will surely find your type of bangle here. 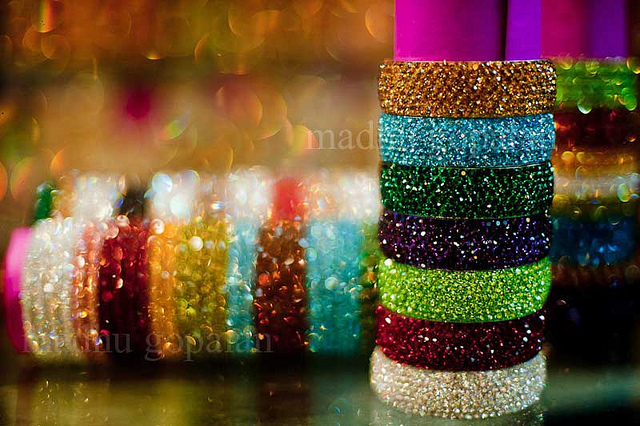 Also sold are semi-precious stones, gold embroidered fabrics, wedding and fashion items, sarees, cheap jewellery etc. The items are fairly priced. Plus, you can do lots of bargaining to grab the best item. This bazaar has been a hit among shoppers since the times of Nizams. The ancient stores take you back to the vibrant and colourful past.